Consider the Acceleration Sports Center for your team practices, scrimmages, recreation activities and tournaments. 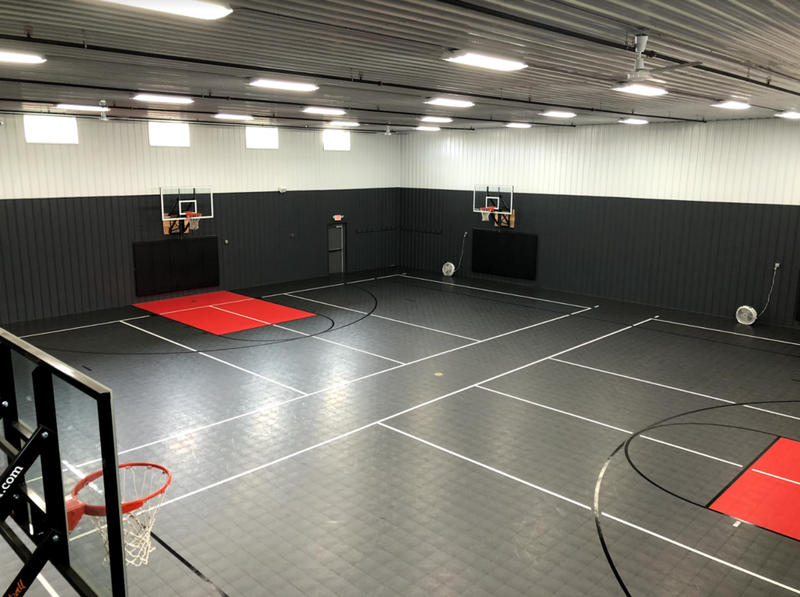 The Recreation Center features 1 basketball courts and 2 volleyball courts, or 2 Pickleball courts. Parents, use the exercise room while the kids play in the gym!